The newest equipment and technologies. 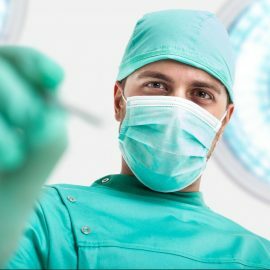 We know how important it is for the successful treatment to use the most advanced equipment and materials from the world’s leading manufacturers. Laser technology, radiovisiography, panoramic X-ray digital smile design, modern equipment KAVO, SIRONA, NSC and many others. We are always ready to take into account all your wishes and find the best solution in each case. Complicated clinical cases – we can help you. Our specialists are the best in their field, have great experience and a constant desire to become better. The peculiarity of our work lies in an integrated and collegial approach to treatment. Comfortable prices, safety, guarantee for all kinds of work. 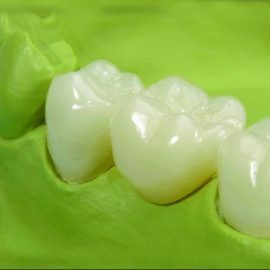 We very much appreciate the trust of our patients and always try to provide a comfortable pricing policy and a guaranteed high-quality end result. Perfection in details is perfection in everything. Ladies and gentlemen! Welcome to the site of multi-specialty dental clinic “Doctor Near”! Thousands of people all over the world choose Belarussian hospitable land to combine excellent rest and handle dental problems. It’s not a secret that treatment abroad differs in cost by several times from the one in Belarus. And the treatment quality here as minimum equals or even betters a foreign one. Welcome to Belarus! Proximity to Russia and European Union, visa-free entrance, moderate climate, wealth of the history and culture, well-known hospitality of Belarussians won’t allow you to stay indifferent! Advance facilities, highly qualified personnel, superior treatment methods, guaranteed quality result wait for you while visiting our clinic. Why do patients choose us among wide variety of centers? 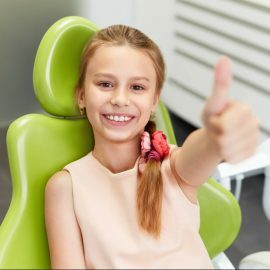 The answer is simple – we try to live with you the time that you kindly agreed to stay in our clinic, starting from you first step on Belarussian land to your dazzling smile. – clinic apartments in close proximity (advanced booking). – arranging treatment process in one of the best clinics of the country in in the shortest possible time. – single price both for local and foreign patients. – arranging of your return home. Contact us ‎+375 17 3626278 , ‎+375 29 6627272, ‎+375 33 6627272, SKYPE, Viber, WhatsApp or e-mail kdoktoru@tut.by, send a digital x-ray of a dento-facial area, information about your dental problems and a desired result. We will study your situation and give recommendations on the most effective treatment approach of the case. Afterwards you will be able to evaluate if the offered option corresponds to your expectations. Together we will arrange the most suitable time of your visit. 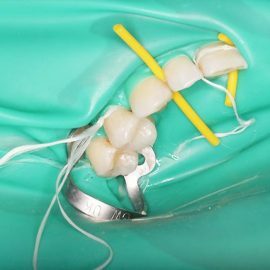 All the treatment will be held by the best professionals and organized to achieve the desirable result in the shortest time, not wasting your time. If you need several visits to our clinic, we will be glad to organize your next visit to Minsk. After the combination treatment held, you will get a guarantee certificate. We are looking forward to see you in our dental clinic “Doctor Near”! Welcome to Minsk! We offer a wide range of procedures that will help you get the perfect smile.